We were interested to note Cycling Weekly extolling the virtues of the new Axium Helix Pro Team Cage in its Technical section this last week. 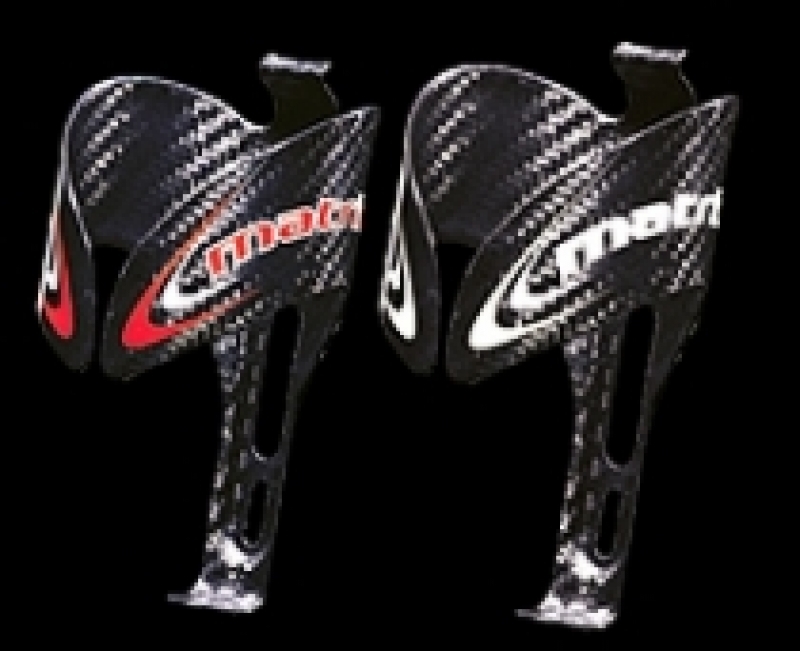 We happen to think that our Matrix Carbon Bottle Cage, however, is the best value for money on the market. Priced at £29.99, it unbelievably weighs in at a weenie 24 grams which is 35% lighter. So does it work? Well yes it does. So far we’ve experienced only one pop out in 6 months and thousands of combined miles of cycling. This was from a forward facing cage mounted on the seat tube with a full 750ml bottle on a wet day and a massive pot-hole impact which we’re frankly surprised didn’t eject our unnamed riders dentures as well (only joking Mark….Ooops!). Aside from this the design accepts and gives up bottles very easily with a minimum of fuss and, being of a single monocoque construction, has no weak joints. 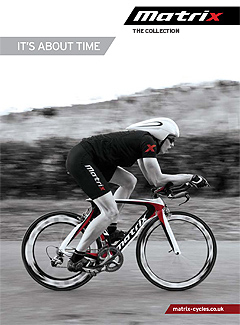 Available in a range of colours it also looks pretty darn good on any bike.